When I think of summer, I think of cherries. My love of this fruit started as a child, as it was a central part of our family celebration of summer and Christmas. Cherries were something that I looked forward to every year. I am sure that the growing season was much less than 100 days back then. 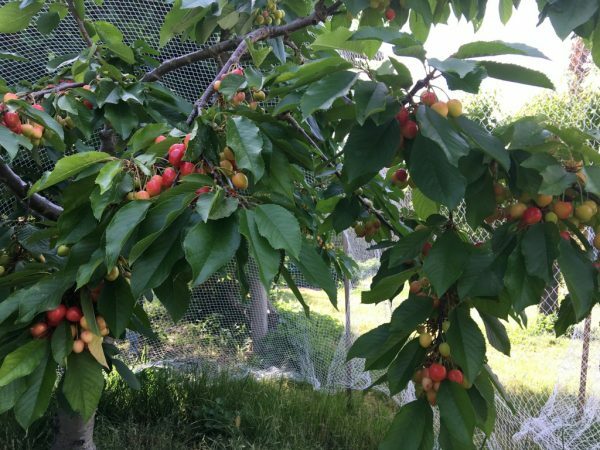 My love of this delicious fruit has grown over the years and it was the inspiration for my website banner showing the four seasons of the cherry tree. Research now reveals that this ancient fruit has earned its place among the ‘super foods’. The name cherry came from the French word ‘cerise’, which originates from Latin, ‘cerasum’. Cerasum was the cherry growing region in Asia Minor, now Turkey. Cherries have been a source of food for humans since the Stone Age. The Romans discovered the fruit in the region now referred to as Turkey in 70BC. Cherries were introduced into Britain in the first century AD, and America in 1600s. Young, in central NSW, became the first Australian cherry growing region in the late 1800s. Worldwide there are about 900 varieties of sweet cherries, and 300 sour varieties. Cherries are now grown in the six states of Australia, and around 30% of the fruit produced is exported. There are about 50 varieties grown in Australia and they ripen at different times during our 100 day season. Cherries provided a good source of fibre, vitamin C and potassium. They are also packed with phytonutrients called flavonoids, which contribute to the fruits colour, flavour, and health properties. Anthrocyanins a type of flavonoid—found in cherries, blueberries, plums, red wine and some vegetables—provide red, purple and blue pigments. Improving our ability to learn and boost our memory and motor skills. Preventing damage to the brain through their antioxidant function. Sour or tart varieties of cherries may assist in the lowering of high blood pressure, reduce symptoms of gout and improve the quality of sleep. There are currently no guidelines for the quantity of fresh cherries required to achieve lasting health benefits, but I would include them as one or both serves of fruit during summer. A serve is about 1 to 1.5 cups, or 14 to 20 cherries, depending on their size. Seasonal fruits such as cherries are an integral part of a healthy lifestyle. Our current dietary guidelines and the latest research promote all types of fruits and vegetables for their potential health promoting and disease preventing properties. Our health is also supported by other lifestyle choices such as daily movement (exercise), quality sleep, time for relaxation and meditation, becoming more mindful of our choices, quitting smoking and drinking alcohol in moderation. During summer, and all year round, I encourage you to enjoy your two serves of fruit daily. And don’t let the 100 day cherry season pass by without savouring a few cherries. 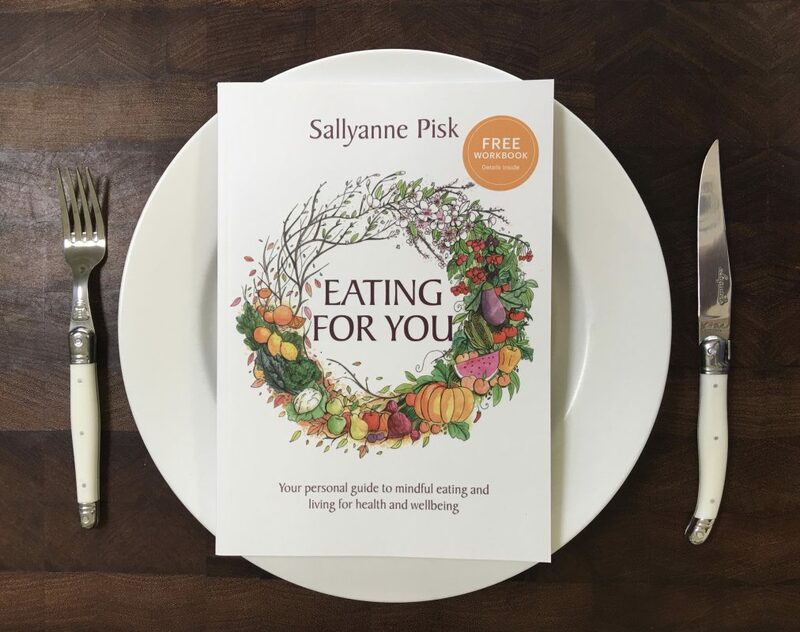 For further tips on healthy eating and living I recommend the Eating for You book.